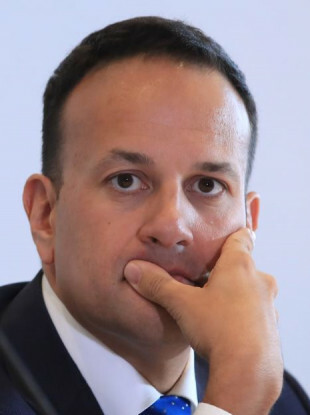 TAOISEACH LEO VARADKAR has said he is concerned about potential interference in this year’s European Parliament elections. Concerns have been raised about potential interference in the upcoming elections, due to take place in May, after US intelligence agencies accused Russia of interfering in the 2016 election which saw Donald Trump become president. Moscow has denied these allegations. Email “Varadkar concerned about 'external interference' in European elections”. Feedback on “Varadkar concerned about 'external interference' in European elections”.